Here we go. Let us have a closer look at 600 kilometers of Kerala shore line to find what is in store for us. South of Goa, the fine stretch of mostly golden sands extends till Kanyakumari, the southern tip of India. Kerala coast line is generally flat sparing sporadic black rocky promontories, red cliffs and hillocks. 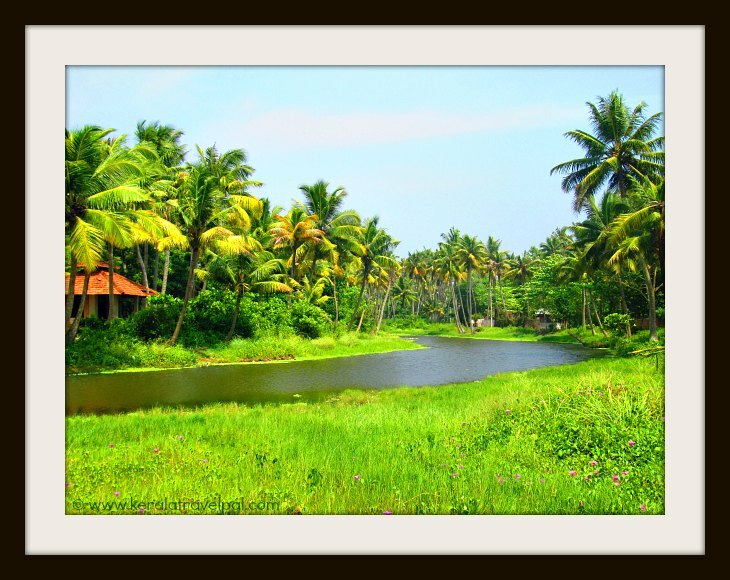 Thick, forest like growth of coconut trees shade the entire Kerala shoreline, hiding underneath sea side villages and fishing hamlets. Blending into waterfront greenery is the occasional Casuarina groves and dense bushes. Here, pristine beaches captivate us with their immense beauty. Beaches where the elements worked in perfect sync to create magical splendour. Natural coves and beach side lagoons transformed remote waterfront villages into sought after tourist destinations. 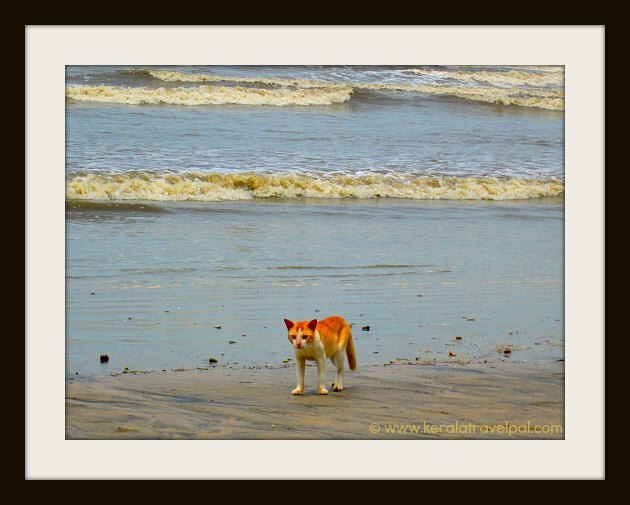 Indian beaches, in general, have harsh waves. While many of the finest beaches in Kerala belong to areas of milder waves, at times, nasty currents can take you with a surprise. A bit of watching out and listening to safety instructions, keep nasty surprises at bay. Beach holidays are something close to heart and it is important to get the beach right. Selecting a beach depends on what you want to get out of your beach holidays. Do you just want to unwind in a palm lined secluded beach or an isolated leafy beach island? Or do you want to leap into the excitement of swimming and water sports? Night life tops your agenda? 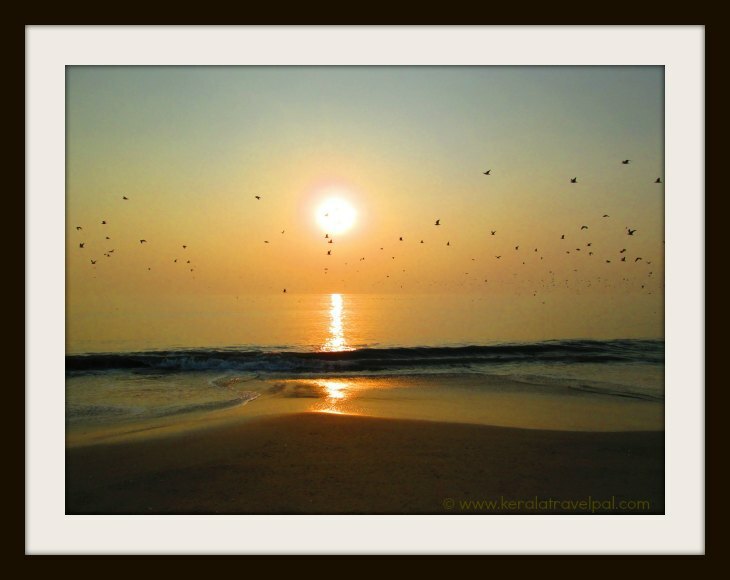 Or do you want to combine your Kerala beach vacation with a tinge of Ayurveda or yoga? What about some beach driving? Are you planning to visit a few beaches? 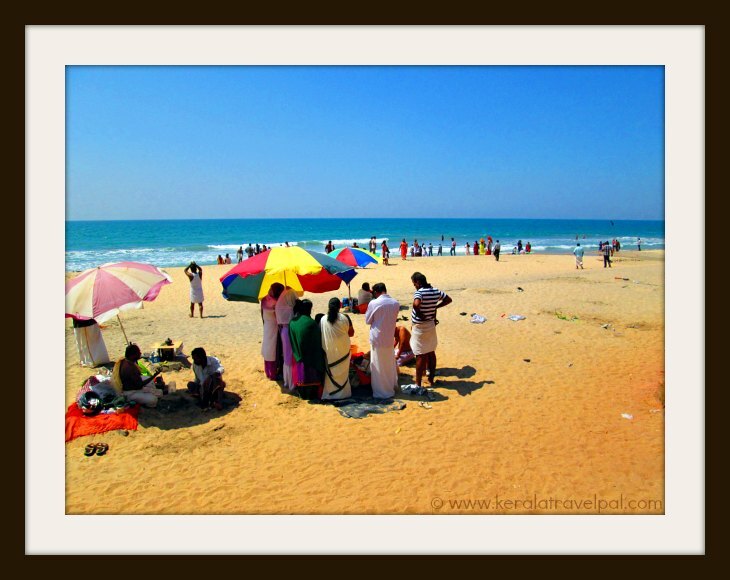 A Kerala beach tour can be the best when mixed up with some hill station or sanctuary visits. One of the highlights of Kerala being the variety of tourist spots, why not get the best out of it. Possible beach activities as well as beach side offerings vary from beach to beach. Swimming and sunbathing are popular and common to most beaches. Beach volley ball, Kiting, boating, catamaran riding, deep sea fishing, snorkeling, scuba diving and water sports are some of the other options. Only some of these activities may be available in a certain beach. So check if your favorite activity is available before selecting a particular beach. Beach side offering varies from shopping, restaurants, accommodation, money exchanges, pubs, night life, Ayurveda, yoga, backwater cruises and so on. Popular beaches such as Kovalam offer greater choice, if you do not mind sprawling concrete structures. If Ayurveda is your first priority, Somatheeram beach may be the answer you are searching for. One thing you are going to find, as a common denominator to all beach vacations here, is delectable seafood cuisine. Beach accommodation options include hotels, motels, lodges, resorts and home stays. Some beach resorts provide private beach access. Beaches of Kerala are usually categorized as North, Central and South Kerala beaches. South Kerala beach tours are more popular than the rest. South Kerala, in general is more marketed than North Kerala. Easier to access from Cochin and Trivandrum airports, beach vacation south of Cochin can be conveniently combined with Munnar hill station and Alappuzha-Kumarakom backwater visits. The most popular beach in South Kerala is Kovalam. Another good choice is Varkala, which has become well known for the stunning surroundings and vibrant feel. These two beaches are out of Trivandrum city. If you are holidaying in Alappuzha, Marari is one of the best beaches you can easily get to. Mind you, this is a village beach out of the mainstream. Central Kerala has its share of great beaches. Cherai beach is one of them. Cherai has a narrow land strip that runs for kilometers with beach on one side and backwater on the other. Fort Kochi beach is also sought after, being near a city and conveniently located in a tourist hot spot. Some of the most spectacular beaches are located in the far north. Most tourists miss out on North Kerala and they miss out on these beaches too. Bekal, Kappil, Payyambalam and Muzhappilangad are just a few of those stunning beach vacation spots. At Muzhappilangad, Kerala's only drive-in-beach, you can enjoy taking your car to the sands. In addition to Muzhappilangad drive-in-beach, Kannur coast also has magnificent beaches such as Kizhunna and Ezhara. While bikinis are a norm in popular beaches such as Kovalam and Varkala, they are not so in other areas. Local culture and tradition leans on modesty in woman's attire. The following are some of the best beaches in Kerala. Click on each one to read more.